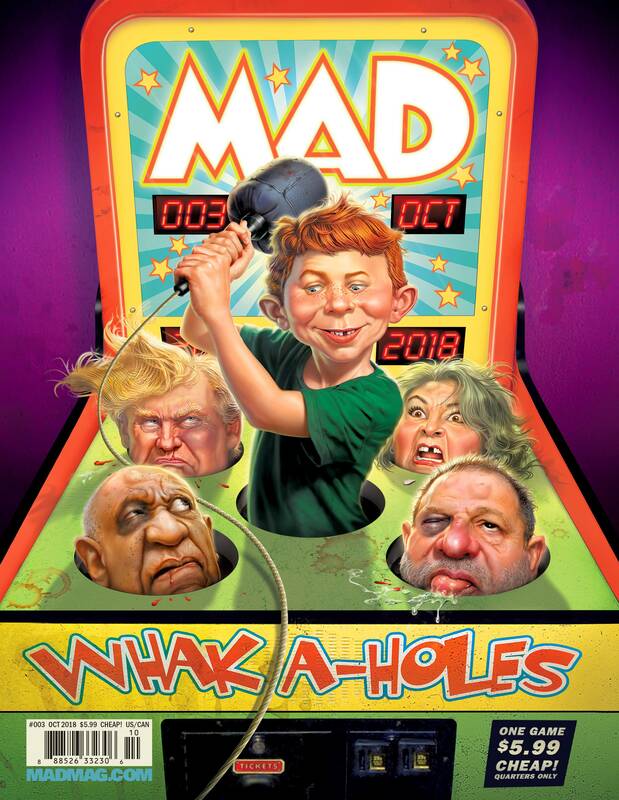 Get ready for a last blast of summer in the latest all-new MAD! In this issue, Sergio Aragonés looks at a favorite summer activity, we skewer a blockbuster movie and a hit TV series, and more! Plus: the return of a beloved MAD feature, updated for today's modern reader!.